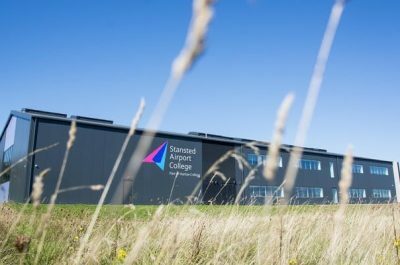 Join Stansted Airport College for their second Open Event of the year! Witness the sights and sounds of a new campus located in the hustle and bustle of a busy Airport whilst meeting their tutors and trainees, finding out more information about their courses and exploring their first-class facilities. A representative from the RAeS will also be attending – come and say hi!